A well fitting morning suit is the most elegant form of dress for a wedding. From David Beckham’s contemporary take to prince Charles’s 3 piece grey they always look the part. 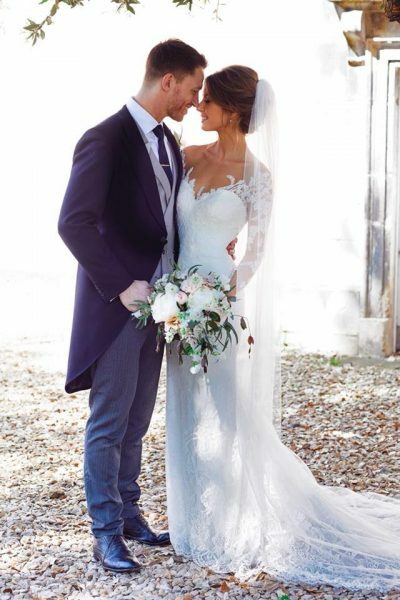 However tails do not need to be the ill fitting hire suits of the past, we offer classic and modern tails in a contemporary slim fit with a host of accessories to create the perfect look for any wedding. Before we go any further one myth to expunge is that shorter gentleman cannot wear tails, in our experience a well fitted and proportioned tail coat is more flattering than any lounge suit. Mr white in our classic navy tails and stripe trousers in slim fit. Our classic range is available in black, navy and grey in a traditional pure wool herringbone. These can be matched with grey, grey striped or navy striped slim fit trousers and a matching or contrasting waistcoat of your choice. 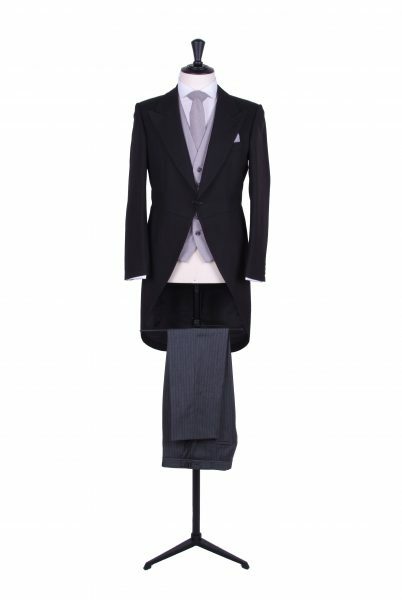 To hire a complete outfit of 3 piece tailcoat, brand new shirt, tie pocket square, cuff-links and braces is £139.50. Classic black slim fit morning suit. Classic grey slim fit morning suit. Classic navy slim fit morning suit. Our Light weight range is available in black, navy, royal and grey pure wool. These can be matched with dog tooth, prince of wales, grey striped, navy striped or matching slim fit trousers. 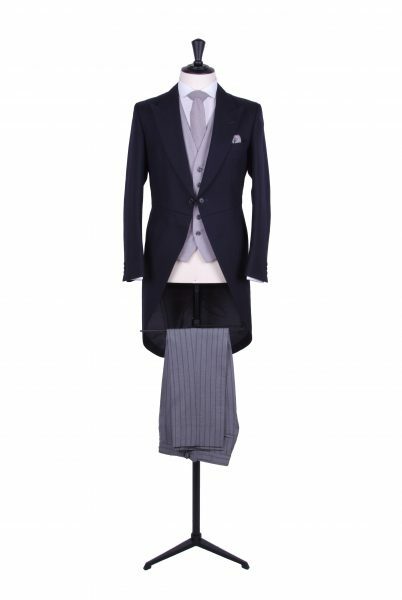 Contrasting or matching waistcoats are available as well as a range to match our check trousers. 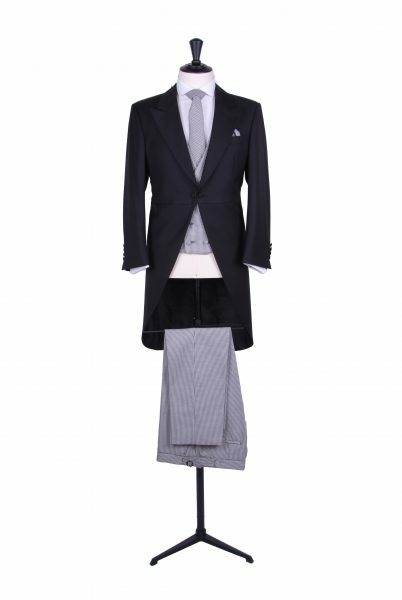 To hire a complete outfit of 3 piece tailcoat, brand new shirt, tie pocket square, cuff-links and braces is £195. Light weight black slim fit morning suit. 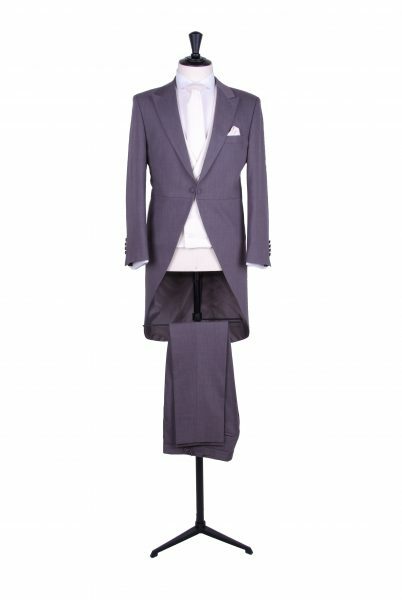 Light weight grey slim fit morning suit. 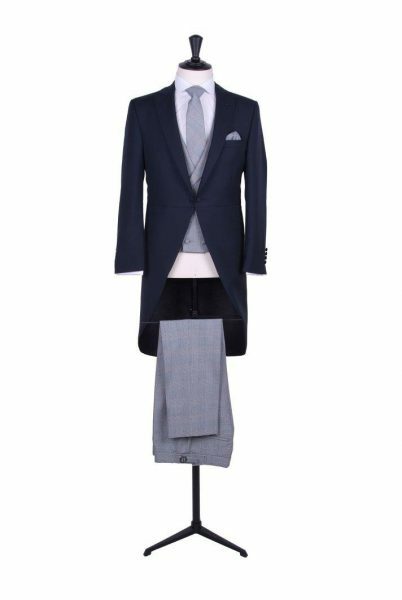 One of our most popular suits for the coming year is the royal blue tailcoat in a light weight Italian wool and mohair mix. light weight royal blue slim fit morning suit. 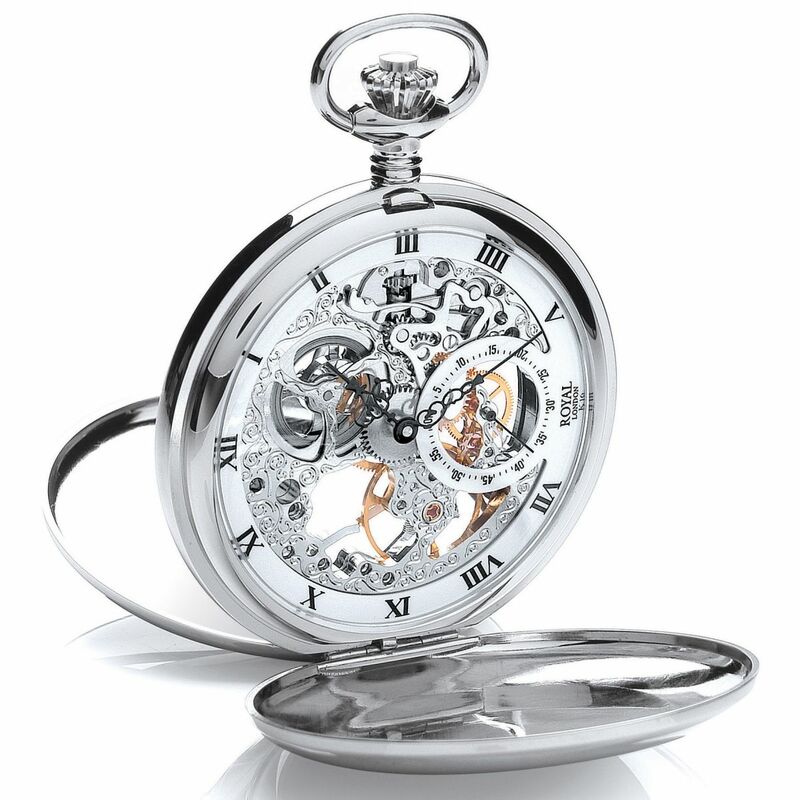 All of our ranges are in stock and ready to try on. As well as hiring we also offer a made to measure service on all of our suits. 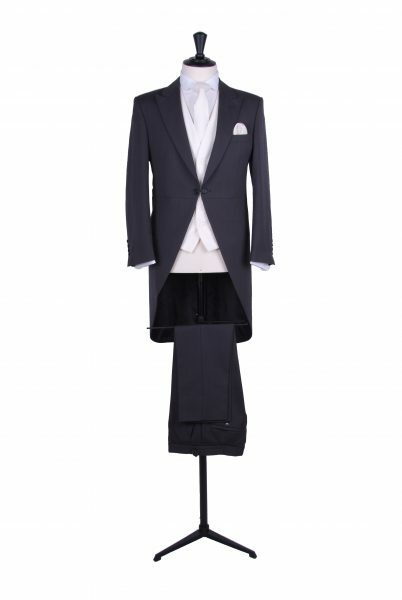 Previous PostDavid Beckham / Robbie Williams royal wedding suit.